Would you like to take your business to the next level? How would your life change if your finances were working in your favor? If you are like most people you want to succeed in your business endeavors but there are both external and internal barriers that stand in the way. This week we are talking with a woman who has successfully operated two, ten-million dollar businesses. 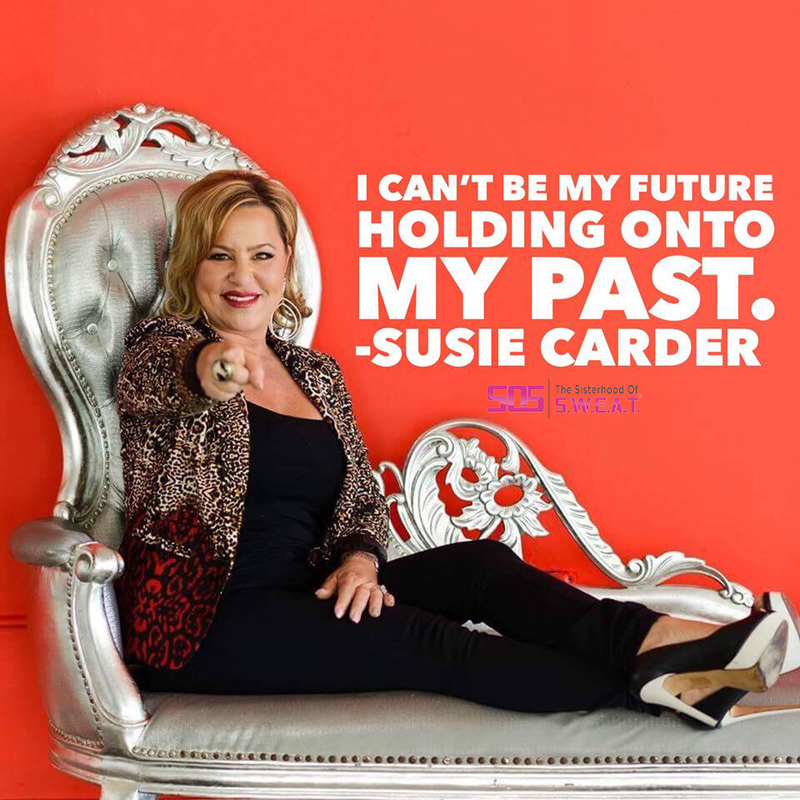 Susie Carder joins us as we talk about overcoming adversity and what it takes to attract wealth. 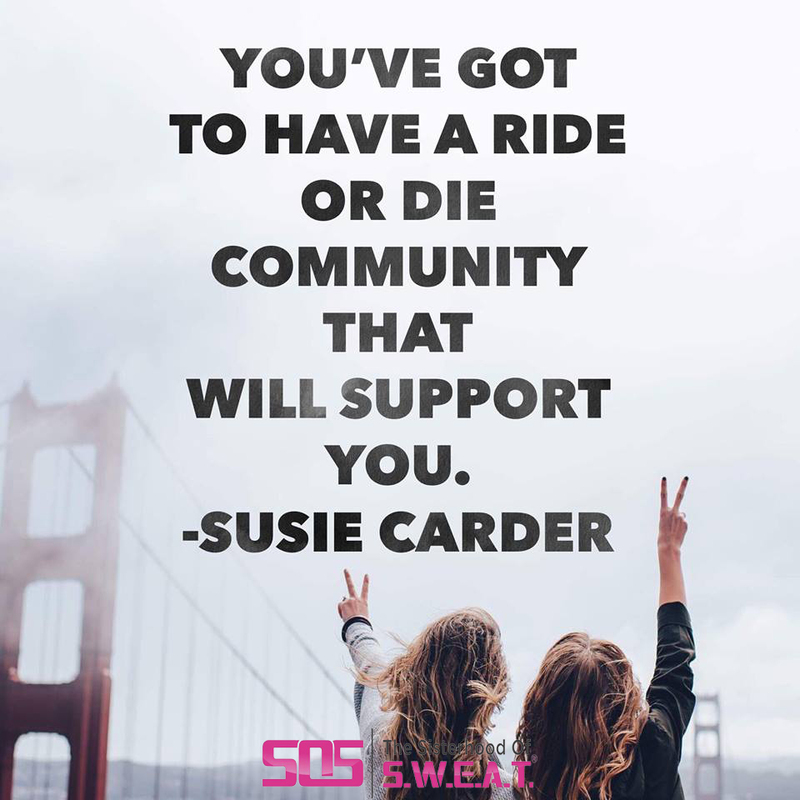 Susie Carder is a hilarious business coach with years of experience helping clients grow their businesses and find fulfillment in their life’s work. 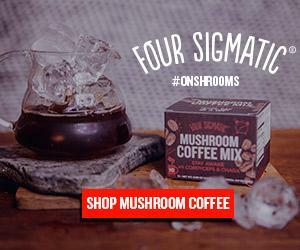 After losing everything and building up her business a second time, Susie knows what works in business and what doesn’t. I am so grateful that she jumped on this week’s episode to share with us years worth of knowledge and experience about what it takes to succeed. How do we discover what our true purpose is? How do we recognize who our ideal clientis ? How can we keep our emotions from affecting our business? Learning to ask for help and the importance of community. The common financial mistakes that businesses make.